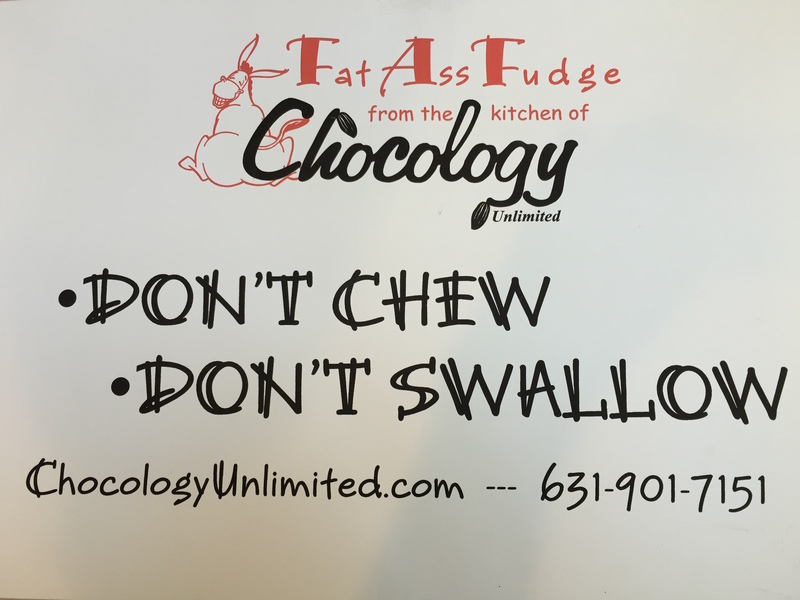 Chocology Unlimited | Chocology Today tagged "mindful chocolate"
Don’t Chew…Don’t Swallow! It’s the perfect motto when tasting chocolate, especially new flavors. At our Farmer’s Markets we love educating our customers on the art of tasting and really experiencing the foods we eat ~ especially chocolate! Eating our foods mindfully and consciously enables us to ignite our taste buds and engage all of our senses. Through your senses of smell, taste, hearing, touch and sight, you will experience food (and chocolate) at it’s fullest potential. The art of tasting is a much different (and rewarding) experience than simply popping something into your mouth quickly and moving on to the next thing. We generally don’t “taste” our foods, so learning to eat mindfully develops our sense of taste and allows us to slow down and enjoy life more. Did you know that the human tongue has over ten thousand taste buds and that they are replaced every two weeks? And further, children have a higher sensitivity to tastes than adults do? Over a lifetime, our taste buds tend to slow down reproduction, making adults a little bit less sensitive to certain tastes like sweet or bitter. It’s why children delight in sweets and tend to shun the more bitter tastes like coffee and beer. Watch a child’s taste buds kick in after a bite of fudge and you’ll see their eyes light up and a big smile naturally spread across their face. All the more reason for adults to slow down and mindfully taste their chocolate! There are over six hundred chemical compounds in cacao beans that produce the chocolate flavor. Now that’s something to slow down for! The type of tree, terroir, fermentation and ingredients all contribute to the taste and flavors that you will experience in the finished product. Since there are so many chocolates from so many different beans, it’s worth pausing when tasting to see if you can detect the complexity and flavors of each unique chocolate. We always tell folks at our farmer’s market ~ don’t chew…don’t swallow. Place the chocolate at the tip of your tongue and allow it to melt into the roof of your mouth. The sweet taste buds on the tip of your tongue will be ignited. The olfactory receptors in your nose will take in the smell of the sweet and send a delightful message to your brain! 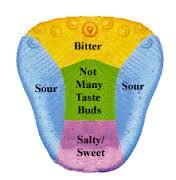 The taste buds working with the olfactory receptors tell the brain that you are on the right track with this food. 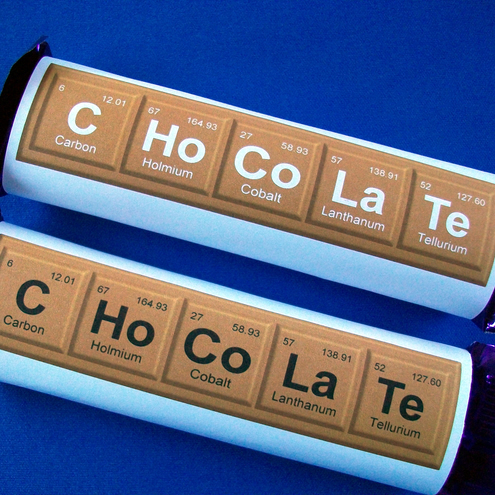 Give it a try and see if you can detect all of the flavors in the chocolate you are eating. Slow down and allow your taste buds to take you on a relaxing journey rather than a hurried jaunt. One of the biggest things we’ve learned through all of the tastings we’ve offered is that everyone’s palate and tastes are different. Learn more about your own palate by tasting, appreciating and learning. Seduce your taste buds and let chocolate surprise and delight you. Revel in the experience and you can’t go wrong. You’ll probably even learn more about your palate, taste buds and senses than you ever knew before. One of our favorite things about building community around chocolate tasting is to find out what chocolate our customers love best. Do you have a favorite? Please share your preferences with us in the comments section, on Facebook or on Twitter. We’d love to hear from you! Here’s to tasting chocolate ~ Mindfully. . .